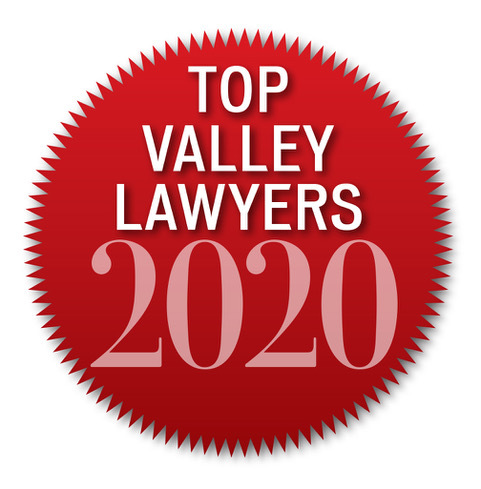 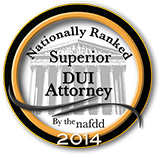 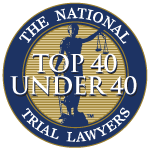 Aaron Black offers exceptional legal services, focusing in DUI and criminal defense. 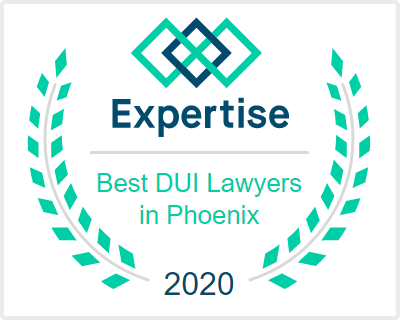 DUI offenses in Phoenix Arizona involve complex legal issues that require representation by a knowledgeable and experienced attorney who understands the intricacies of DUI laws. 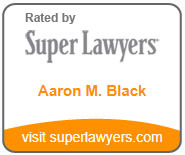 Maricopa County DUI lawyer Aaron Black has the experience, knowledge, and skills necessary to fight for the best possible outcome for your case. 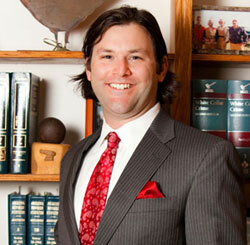 To learn more about Phoenix criminal defense attorney Aaron Black, click here to contact him today!